Ecommerce has arrived in a big way, and is here to stay. Today, more and more small and medium businesses are turning to ecommerce to improve their performance and figures. 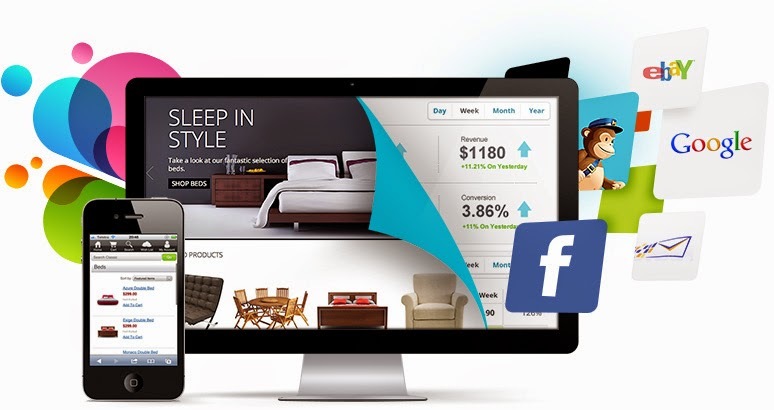 With a vast market to tap, ecommerce sites are going all out to woo customers in a big way. However, businesses need to keep up with the ever changing scenario and algorithms that can either make or break a business. It is vital for fledgling businesses to keep up with the times, lest they perish midway. Here are some tips on how to keep up with the times. With the SEO factor playing a vital role in today’s ecommerce business it is important to keep up with the changes. Last year alone saw several changes that any ecommerce site cannot afford to ignore. Ecommerce marketing companies need to be aware that Google has recognized the mushrooming of mobile users and has highlighted mobile friendly sites in searches. Google has done a lot of testing and hit upon using https as one of the ranking signals.SEO experts need to take note of this and have it implemented properly lest they end up with negative impact. Moreover, Google is cracking down on suspicious looking links that could be spam. Penguin 3 created ripples back in 2012; hence ecommerce marketers should heed the warning and refrain from using anchor texts excessively, more so when the text and title keywords match. Using paid links and guest blogs too feature in spam detection. 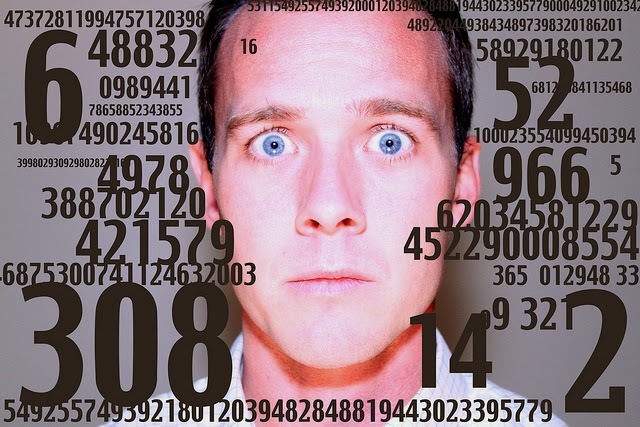 Auditing your analytics is an important part of the strategy to keep up with today’s scenario. Don’t worry too much if you do not have a capable in-house team to take care of the auditing of your analytics. You could always hire the services of an expert consulting company to take care of the audit of your analytics. 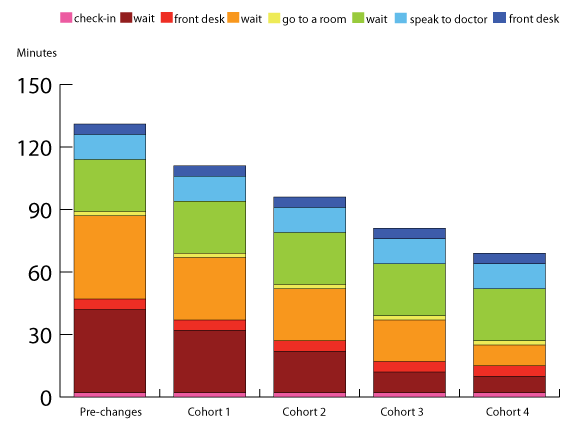 Analytics audit ensures that the general implementation is not lagging. You can be sure that every page is tracked with the necessary tags; dashboards do their job of collecting the correct data, and account filters function properly by pulling up the appropriate data. Auditing analytics helps keep track of all micro and macro conversions, including the several campaigns that may be active. Mobile tracking too needs to be properlyimplemented. Even if you have had an audit done recently, it is always advisable to go in for an update to ensure nothing gets missed out. The campaign strategies used last year may be obsolete for all you know, and the only way to find out is through auditing your analytics by using the services of an expert. No ecommerce marketer worth his salt will ignore mobile users today. Over two thirds of emails are read using mobile devices. Only 40% of browsers using desktops access their social media network accounts. The rest, a good 60% prefer to log into their accounts using their mobiles. What’s more is 60% of the search traffic is directly attributed to mobile. This translates to almost 30 to 50% percent of traffic that comes to any ecommerce site is from mobile. Hence, if you haven’t gone in for responsive web designing/redesigning, it is high time you did. Smartphones and tablets play a major role today, and have a say in today’s sway in traffic to ecommerce marketing sites. Marketers cannot deny the fact that the customer acquisition rate has increased drastically, thanks to mobile users. Considerable research has gone into the purchase patterns of mobile users, and more often than not, the trend tends to be viral in nature. An ecommerce marketer may have a value proposition to offer, however it may not be enough unless it is compelling and matches the needs of the customer. 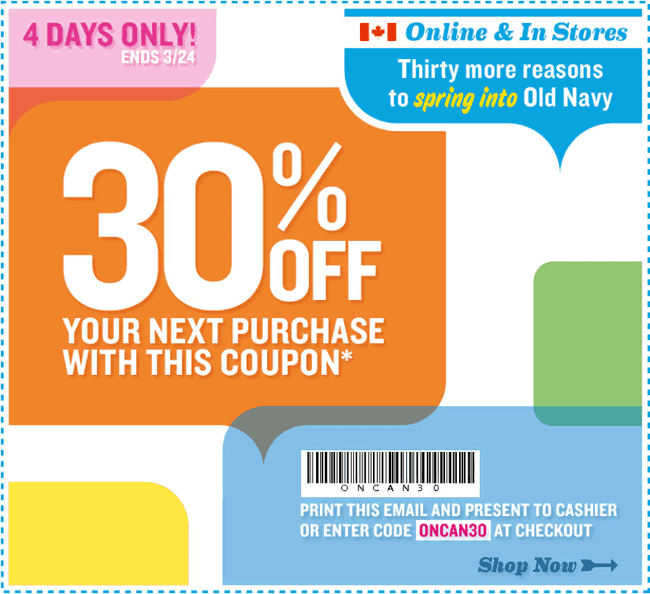 A great way is to make use of coupons and deals and persuade the customers to buy more. Make use of coupon sharing sites like Couponmachine or Groupon to get even more referral customers back to your main site. No point in coming with a great offer that not many are interested in. Moreover, price alone should never be a consideration that a customer looks for, always try to add more value to the product by focusing more on the benefits than the price alone. Marketers may include campaigns like PPC, where only the most persuasive will come out successful in today’s highly competitive market. Although the social media has weaned away most of the crowd, who prefer to ping and chat on these sites, email is still a force to reckon with. Over 90% of the existing email users check their inboxes at least once in a day, if not a couple of times. Most US email users are bombarded with not less than 11 brands through email. The figure for Facebook is 9, and Twitter is not far behind with 8. Email fares better at customer acquisition when compared to Facebook and Twitter, and the conversion rates too are better with email users. Users too prefer to get updates through email, instead of Facebook, as they believe the record is permanent and accessible at any time. Almost half the email users have made a minimum of one purchase by responding to email campaigns. However, it is important to ensure that the emails reach the recipients. For this any emails that bounce need to be removed instantly. Making the ‘unsubscribe’ option easier is important. Avoid cumbersome steps that can irritate a customer. It makes sense to always get the permission of the prospective customer first, before proceeding, so that time is not wasted with uninterested customers. Internet has ensured that there can be no geographical boundaries as far as businesses or customers are concerned. However, it doesn’t make too much sense when an ecommerce marketer shoots an email about promotions for Thanksgiving to a recipient located in Timbuktu, it obviously doesn’t make any sense at all. Hence it is important to segment emails geographically. This way, you won’t have someone ordering something that you simply cannot deliver thousands of miles away. Emails also need to have content that is country specific. Everyone knows that a flat in US usually denotes a flat tire; however a flat in the UK denotes an apartment. Categories need to be labeled appropriately according to the market they are meant for. It the site is a bilingual or multilingual one, ensure that the respective language experts are used for not just content creation, but for follow up through email, and for campaigns on the social media. Today, the social media strategy that any ecommerce marketer adopts helps either make or break a business. The social media networks keep constantly changing their rules and often make it difficult for marketers to reach their target audience. 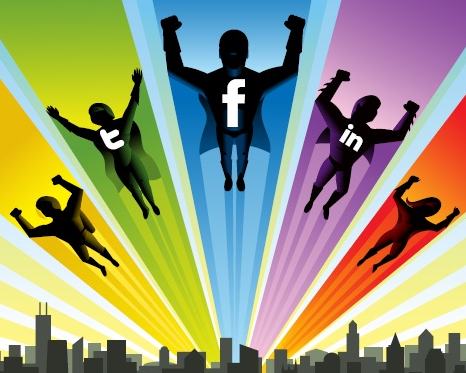 However, one cannot deny the fact that the social media can prove to be a powerful ally for any marketing organization. They can help with branding and lend you the much needed authenticity that can make your brand accepted by a large audience. It is important to develop a channel strategy by studying the pluses and minuses of each social media channel. Selecting the appropriate content for the particular channel is also very important. Site searches have to be usable and effective at the same time, lest they do not serve the purpose they are meant for. 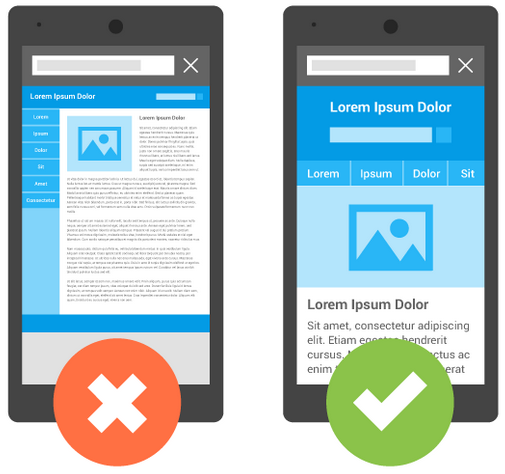 Ensure that the site searches are more contextual in nature, and always feature contextual snippets. The searches also need to serve query-based list views, and ensure that there is a perfect match between the query and the product attributes that the customer seeks. Remember that the visitor’s attention needs to be held the first time, as most people browsing do not spend too much time at a site unless the search proves to be fruitful. Google Adwords made a drastic decision last year with the removal of the exact match type feature. Although this change was incorporated quite a while ago, negative keywords are still being used to stop ads popping up irrelevantly. Moreover, it makes sense to ensure that the ‘sold out’ and ‘no longer available’ products do not feature in the current campaigns. The least a marketer can do is offer an appropriate substitute, if one is available. Otherwise, it is better to remove such products as they can have a negative effect on customers. SEM auditing is crucial these days. On the whole, today’s ecommerce marketers need to focus on not just feeling the pulse of the customer, but also in keeping up with the latest trends in online marketing. With changing algorithms having become the norm, change itself is the order of the day. Mobile is ringing... Google is making most of the changes that are catered towards the mobile audience. 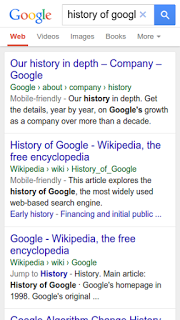 From April 16th, 2015 Google has started to roll out a new update to the presentation of mobile search results. The new algorithms will display the real-world name of the site instead of the domain name, and the URL structure of the sites in a breadcrumbs-like format. 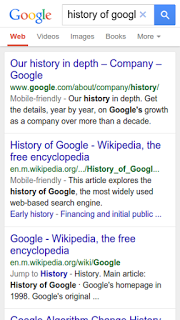 How to Display Your Site Name in the Search Results ? Be a natural name used to refer to the site, such as "Google," rather than "Google, Inc."
Once you have decided on the site name, use the JSON-LD script and add in anywhere on the site either in the head or the body. How to Set Up Sitelink Search Box? The mushroom growth of e-commerce websites and the emergence of niche sites for almost every vertical have made the online marketers think about the next biggest challenge in the world of digital marketing and that is customer retention rate optimization. I prefer to call this CRRO in short. CRRO consists of strategies which helps any company to retain it's customers and increase the repeat flow of orders. Due to strong competition and wide variety of options, customers tend to change their mood often. CRRO helps to analyze the behavior of customers and helps them to segment and customize their products in a manner that initiates a positive flow of orders. Customer retention rate is the total number of customers you are able to keep during a period with respect to the number you had at the start of your period. Let's proceed with an example to have a more clear idea. Suppose, my e-commerce company selling wallets online had 1,500 customers at the start of the reporting cycle. During the cycle that was 6 months long, I acquired 500 new customers. At the end of the cycle there were 1,900 customers. Hence, the customer retention rate for my site is 93% or in other words, I was able to retain 93% of my customers. Now for the next reporting cycle, my values will get changed and the new value of S will be 1,900. Similarly we will keep on calculating the new CRR. Same as customer retention rate, we also have revenue retention rate that tells us the rate of renetion of money. It is calculated in the same way as the CRR. Sometimes, it might happen that you can have high CRR but a low RRR which means the company was actually able to retain customers but their AOV (Average Order Value) was reduced. This means the company was able to derive low profits even after having a high retention rate. A combination of CRR and RRR provides us some great insights as to where should we actually focus our strategy in order to generate the maximum revenue. Flipkart, Amazon, Jabong, Yepme - Who is Getting the CRRO Right? India's leading ecommerce brands Flipkart, Amazon, Jabong, Yepme are all busy bringing in new customers but are they implementing strategies to retain their existing customers and increase their average order cart value. Remember, if they are able to retain 1 million customers having an average order cart value of INR 200, overall value will be INR 20 million. On the other hand, if the average order cart value is INR 50 and the customers are 1.2 million then overall value will be 6 million. So, even after increasing the customers to around 20 lakh, the total revenue earned by retaining the customers and maintaining the average order value is far ahead. Henceforth, the next biggest challenge for ecommerce companies will be to retain its customers and ensuring they keep on ordering from the site. Now, the question arises as to how we can do it. 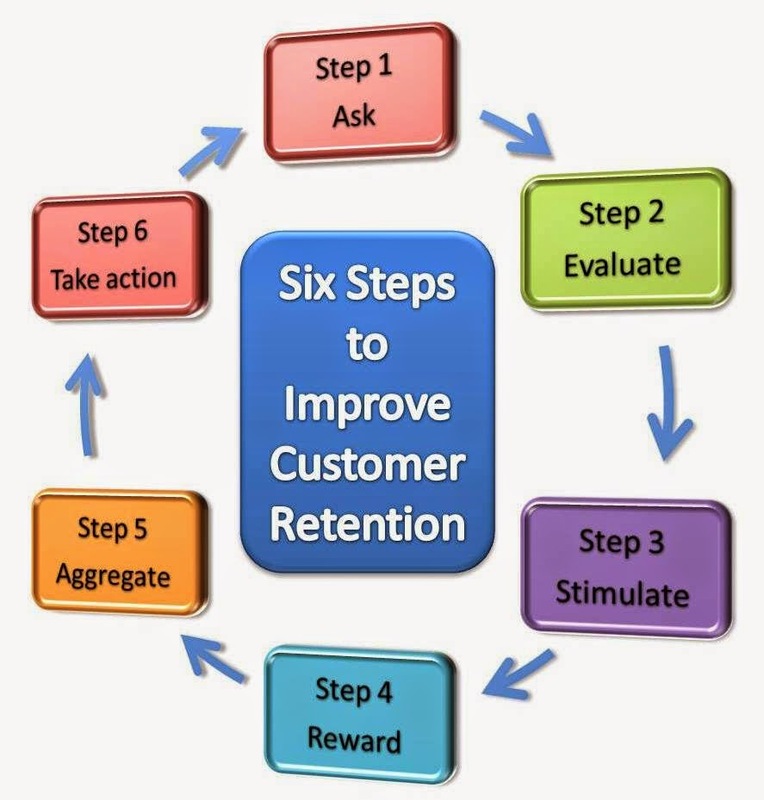 So, let's the see the various methods and strategies for customer retention optimization strategies. A great way to increase repeat orders is to offer customized coupons and cashbacks to customers based on their order history. Suppose, if a new customer orders products worth $100 then you can issue a cashback of $20 on their next order (after determining your profit percentages). This way you will ensure that your customers keep on coming to your site and collect their cashbacks for future orders. Soon, customers would be overlapped with so many cashback offers that you will need to plan something new for it. The best strategy is to think uniquely. How about offering customers free product of their choice within a specified price range after he has purchased a certain number of products and also keeping him engaged by telling him that if he purchases some more products then he is eligible to receive gifts from x range of products. 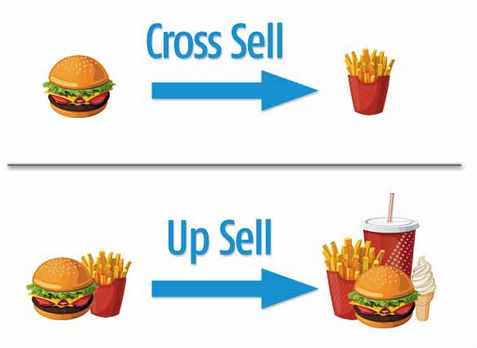 Cross selling means selling 2 or more products instead of 1 product. Marketers can effectively use cross selling to ask the customers to buy XYZ product with the ABC product they are already purchasing. Upselling means providing the customers with an option to purchase a high priced alternative of the same product choice of the customer in order to generate more profits. 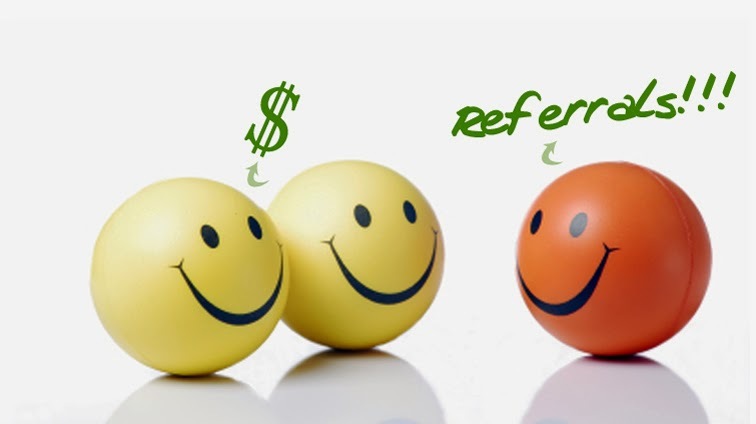 Referrals is a great way to increase conversions. Offer your customers incentives and discount coupons if they refer someone to sign up for your store. Also, provide referral points to every customers for every group joining. The more creative you can become with this strategy, the better conversions you will receive. 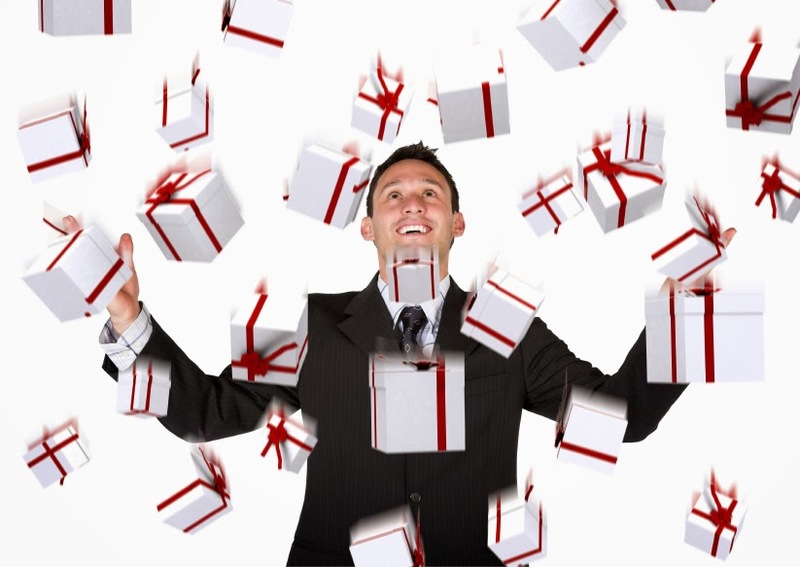 How about providing some extra gifts and discounts to your loyal customers? Yes, for every company, the best customer is the loyal customer because besides increasing the retention rate, they also help to do the word of mouth promotion which in today's world is rare to find. 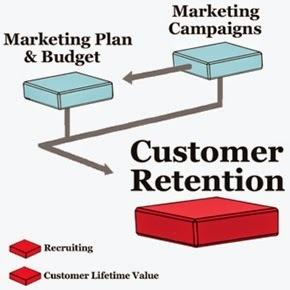 So, what are your strategies for customer retention rate optimization? Please share with us in the comments below. Myntra.com Shutting Down It's Website and Focusing on Just App To Increase Sales! This might sound weird! One of the largest E-commerce companies in India, Myntra.com is planning to shut down it's website and moving ahead with their promotion with just it's shopping app. This means, no website for desktop users, no special site for mobile audience, only an app to serve the customers. 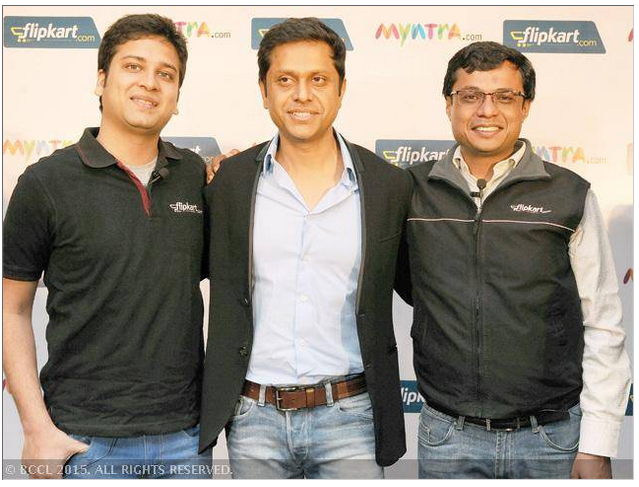 This might sound scary for the investors but Flipkart.com which acquired Myntra.com recently isn't scared of losing revenue with it's bold move because in the long run, it might prove an excellent sales generator. Myntra is set to close on May 1. How profitable is it to move ahead with an App only strategy. This is what the future awaits! Myntra has just showed us the way. For E-commerce sites to succeed in future, they need more than just a website to succeed, they need an app and that too with a strong database of users who are ready to order repeatedly with the app installed in their mobile devices. Myntra claims that around 85 percent of all users come to the site via the app anyway, and the app helps in generating 63 percent of the overall sales. Moving ahead with an app only strategy will help the company to focus their marketing strategy only on the app and increase both the percentage count to as much as possible. In a recent interview to NDTV, Prasad Kompalli, Myntra head told "Mobile apps are the best platform for Myntra today," says Kompalli, "as they allow you to integrate with contacts, calendar, and camera, which can be used to improve the user's experience in a number of ways." Myntra has around 4 million monthly active users and on some days, around 90% of the traffic is generated with the help of app. These are whopping percentages and forces us to believe that people are more than satisfied to complete purchases using an app instead of a website. App shopping is convenient and easy. If you are an e-commerce provider and you don't have an app, it's time for you to think again as the users are more reluctant to shop with the help of an App. If the testing with it's sister site goes well in terms of revenue, Flipkart will soon go app only because in the longer run it is easy for the Indian Ecommerce giant to retain customers and increase revenue with the help of just app. It is worthy to note down that Flipkart has already shut down it's mobile website. So, is it the time to shut down the main site as well? Not now but yes they might in future. Take it or leave it - App Store Optimizers Will be in great demand in future! How Do Users Find Any App? 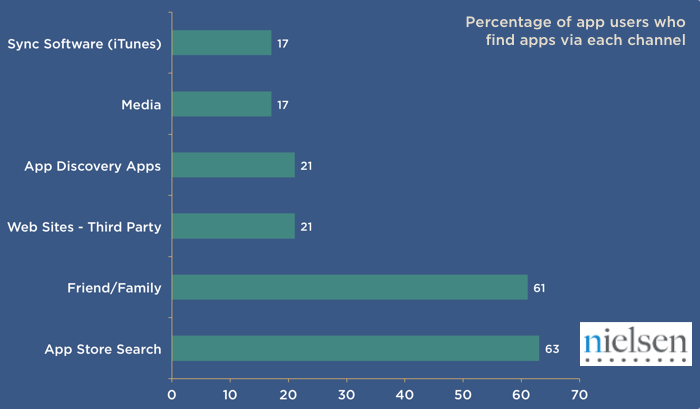 As per the Neilsen survey, App store leads the search followed by friends/family and 3rd party websites. Hence, optimizing your apps's presence in app store matters a lot and the big difference happens in branding as the second most followed channel of app findability is through friends. It becomes necessary for app marketers to plan a suitable branding strategy for app promotion that helps to not only promote their app online but offline as well. 1- App stores (Apple App Store and Google Play) app visibility organically. Best if it gets listed in the featured section. 2- Word of Mouth promotion through family and friends. 3- Advertisements in other channels of marketing like T.V., Newspapers, Radio, Billboards etc. 4- Reaching potential customers via social media. 5- Featured app review on leading 3rd party websites. What To Take Care Of? 1- App Title (Should have keywords in it (brand name+keywords is the best strategy to follow). 7- App reviews and Ratings (The greater positive reviews, the better the chances of app download). 8- App Icon (An awesome app icon helps to improve branding). What are your thoughts on the future of App Store Optimization and the need for it? Please share your comments below. So you are ready to give your brand a social boost? Awesome, influencer marketing is a great way to do that. Here is my strategy to increase social shares and importance of any brand. 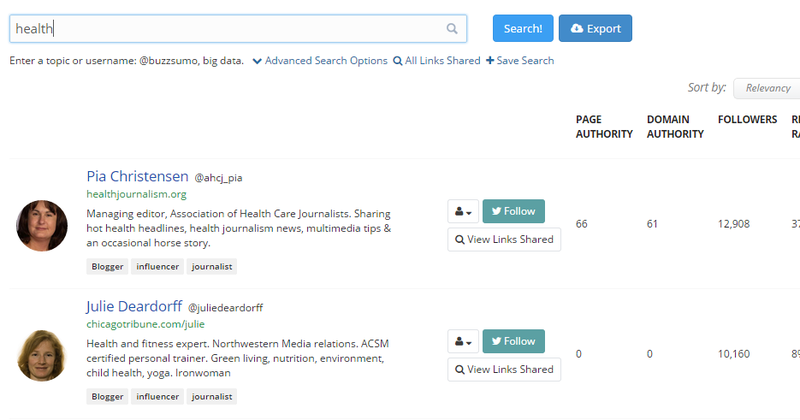 Head over to Buzzsumo and find out the top influencers of your industry. Study what type of tweets do they send or more importantly, what type of tweets do they retweet. Once you have the idea, follow the influencer and start tweeting things they like the most. Now, mention your influencer in your tweets and sooner or later they will catch up with your brand and start following it. If they start retweeting your posts or start tweeting about your brand in their tweets, the massive influencer reputation benefit your brand will receive can make it a social superstar. Influencers are stars, instead of following every people, follow the superstar and all those who are following the superstar will start following you. Also, make sure to pass on some privileges to your influencer so that they are persuaded to remain connected to your brand. In case you fail with the above strategy then also there is no need to panic. You can make use of other strategies like interviewing your influncer, inviting the influencer for a webinar, for any offline events that you are sponsoring etc. Considering the involvement of your influencer in the events you are promoting can help to increase influencer engagement. Traackr - Helps you to discover the right influencers & build your influencer network. Getlittlebird - Helps in market research, content curation, influencer outreach and social selling. Sysomos - Rightfully called the search engine for social media. 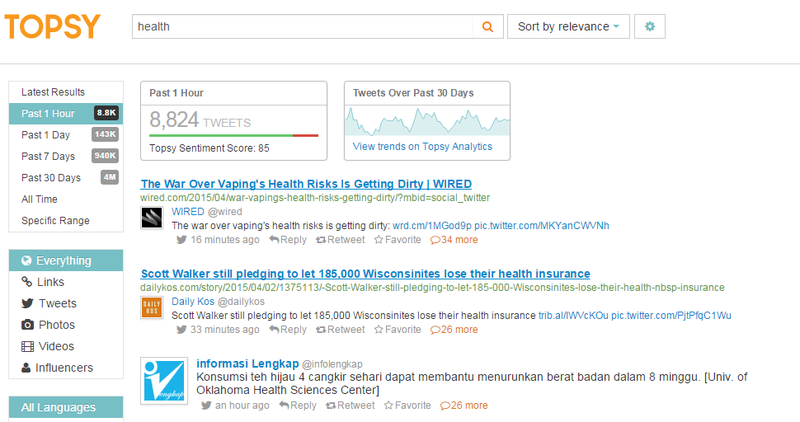 Topsy - Helps to track social analytics, social search and social trend. your content. The Klout score is one of the important metrics for judging the social popularity of any individual or social account. Buzzsumo - One of the best tools I have used so far. Allows you to filter by content or influencers. Onalytica - Identify content opportunities and influencers using keyword/hashtag. Easily track your ROI. Great! I guess you have the idea. Please let me know if you have any other ideas to connect with your influencers.